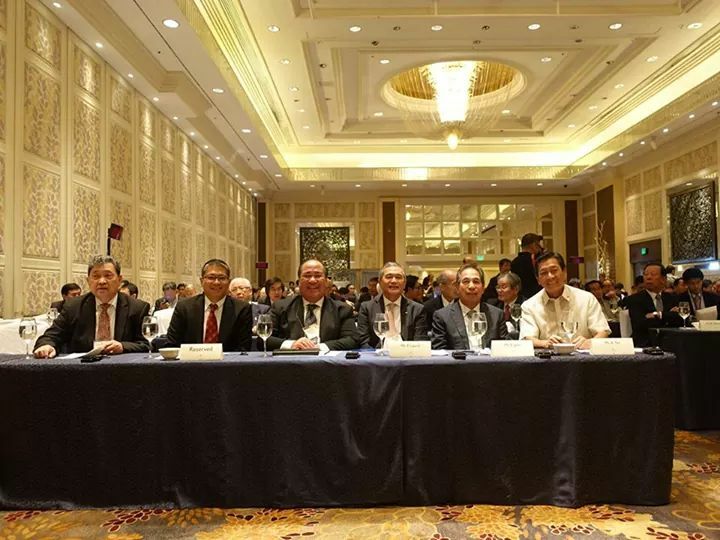 Former PHILJEC Chairman Francis Laurel advised a high-level Japanese Business Mission to pursue “trust and respect” when doing business in the Philippines. 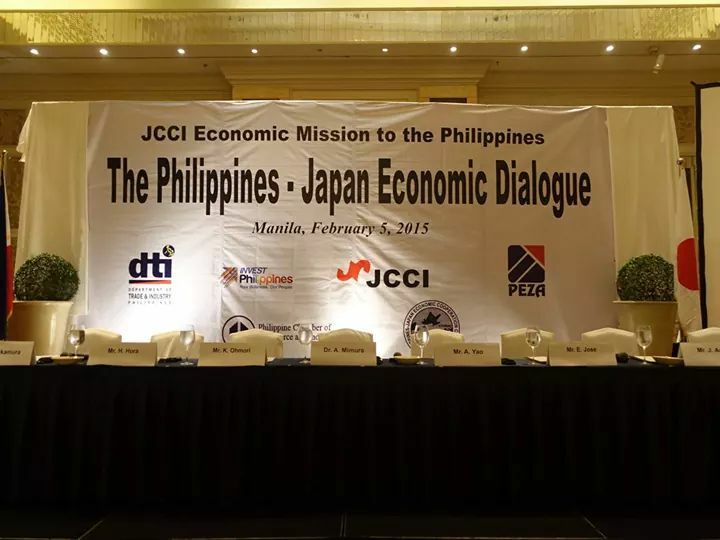 Speaking before the Philippines-Japan Economic Dialogue held on February 5, 2015 at the Shangri La Makati, Laurel – who is also the President of the Philippines-Japan Society – lauded the timing of the JCCI Mission as the country consistently posts high economic growth rates. He however stated that for Japanese companies to grow and bear fruit, they should be ready to understand their local partners and stakeholders both through good times and bad. 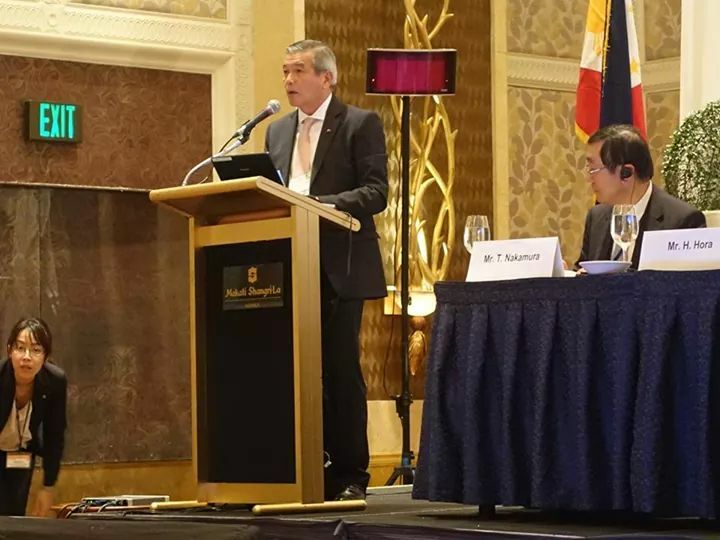 Citing his nearly 40-year joint venture with YKK Corporation, he said YKK Philippines is now considered an exemplar of Filipino-Japanese partnerships as envisioned by the company founder – his own father – the late Ambassador Jose S. Laurel III. 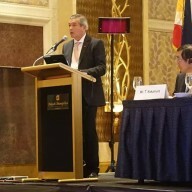 He noted that the Philippines is a true friend of Japan which can offer bountiful human resources to underpin Japanese businesses in the Philippines, Japan and elsewhere. 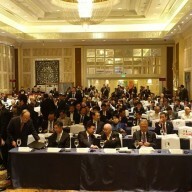 “Investment Opportunity in the Eco Zones” – Director-General Lilia de Lima – Philippine Economic Zone Authority (PEZA). 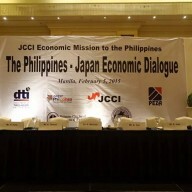 Opening addresses were delivered by Dr. Akio Mimura, Chairman – Japan Chamber of Commerce & Industry (JCCI) – who led the Mission, Mr. Alfredo Yao, President – Philippine Chamber of Commerce & Industry (PCCI), Mr. Emigdio de Silva Jose, President – Philippines-Japan Economic Cooperation Committee (PHILJEC). 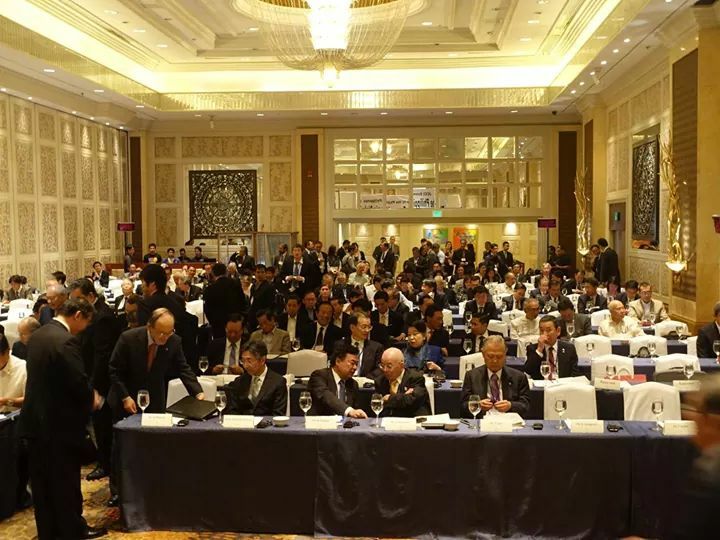 The 100-man JCCI Mission of February 2015 is regarded as the largest delegation of major Japanese business groups to visit the country in years. Earlier in the day, Dr. Mimura and the JCCI Mission called on President Benigno S. Aquino III in Malacañang. 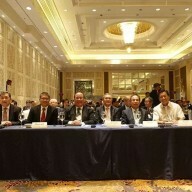 PHILJEC co-hosted the luncheon that preceded the Dialogue, which was attended by 50 PHILJEC officers and members.